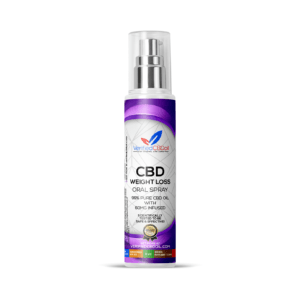 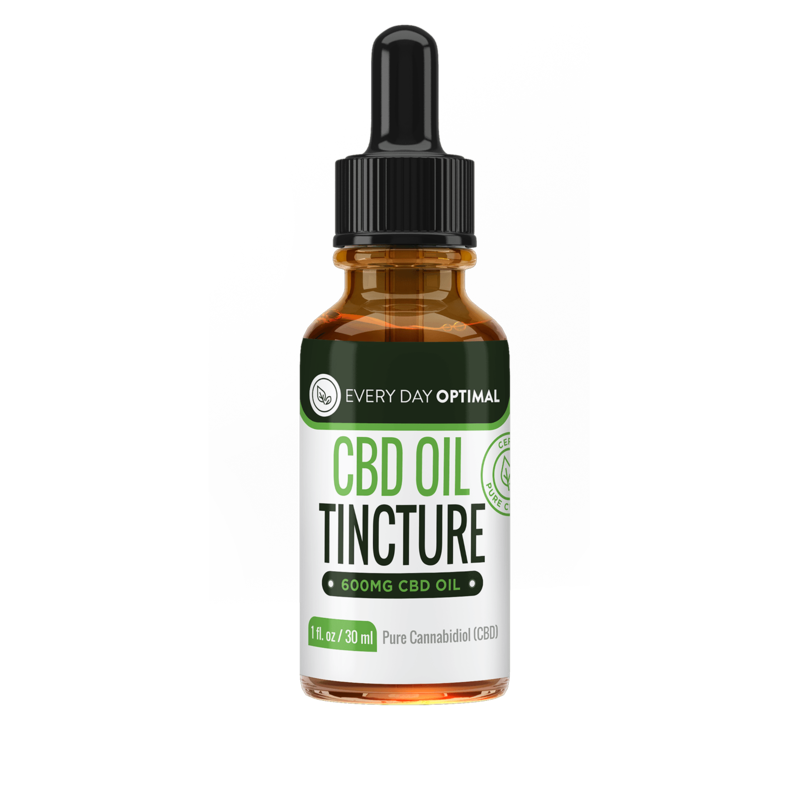 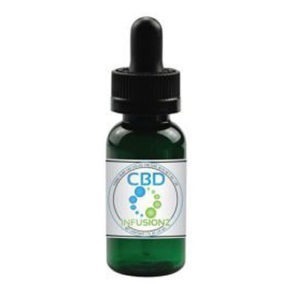 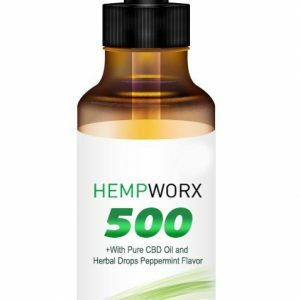 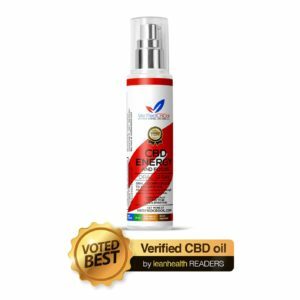 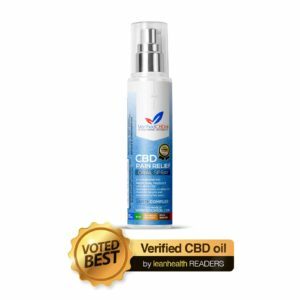 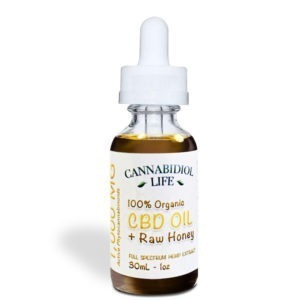 600mg Tincture contains CBD, Hemp Oil, Grape Seed Oil and MCT. 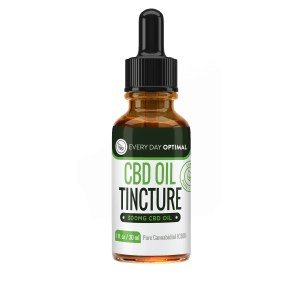 600mg Tincture 6oomg is made from an advanced formula made from pure CBD, organic hemp oil, grape seed oil and fractionated MCT oil. 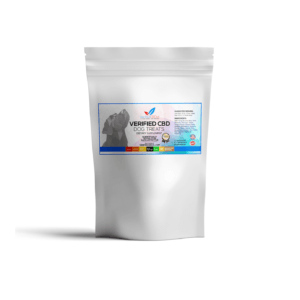 This formula increases bio-availability and potency so it can start to work quicker. 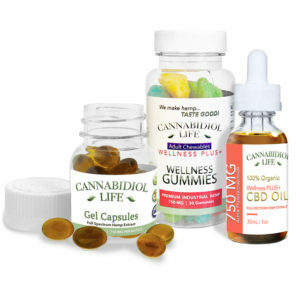 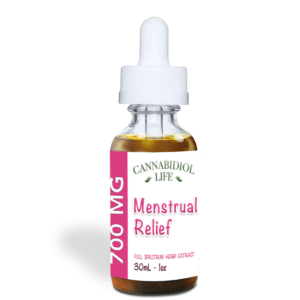 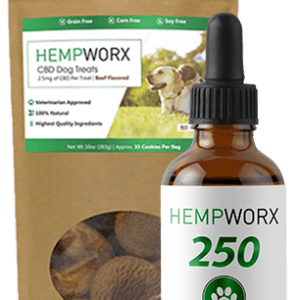 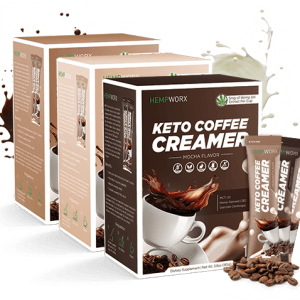 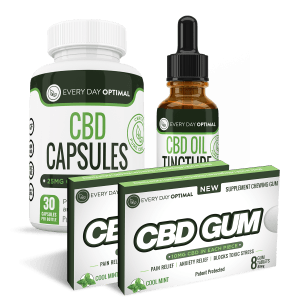 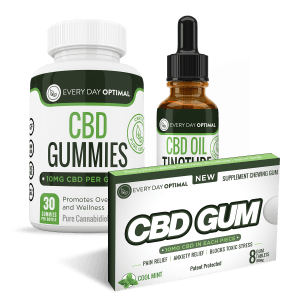 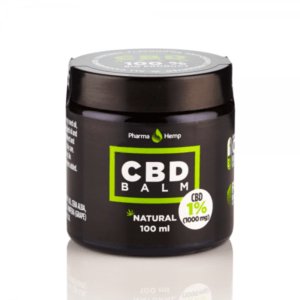 It has a delicious Peppermint flavour that is ideal for those of us who aren’t fond of the taste of natural hemp.